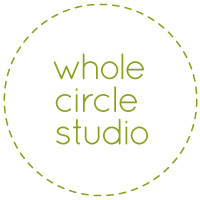 Thank you for your interest in Whole Circle Studio! or if you are a shop carrying my patterns, contact me so I can add you to the list of retailers here. If you are a consumer, you can purchase my patterns here.